BrumHour’s blog featured Santa’s visits to Birmingham Museum & Art Gallery on the 13 things to do in Birmingham in December here. 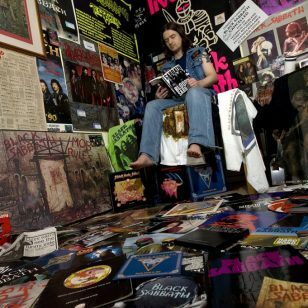 Here are more events to discover at Birmingham Museums. With Christmas just around the corner, Birmingham Museums is gearing up for a season of festive fun. From Santa’s grotto at Birmingham Museum & Art Gallery (BMAG) to hunting for Christmas Elves at Thinktank, there’s something to enjoy for everyone! Santa will be taking time out of his busy schedule to visit Birmingham Museum & Art Gallery over weekends between the 1st and 23rd December. Complete with snow, lights and plenty of sparkles, Santa’s grotto promises an enchanting experience for families. Tickets are just £5 per child, including a special present and a photo with the man himself. Due to Santa being in high demand, pre-booking online is strongly advised. 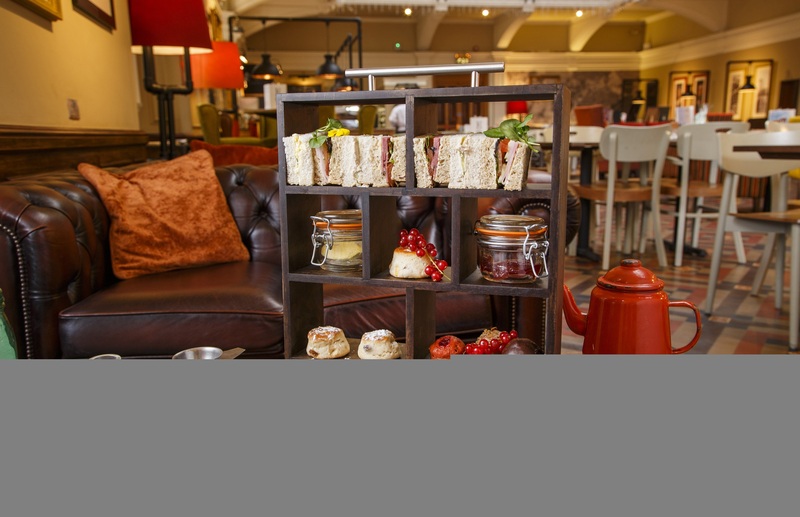 Recharge after at the Edwardian Tearooms to enjoy a three-course Christmas lunch or a festive afternoon tea until 22nd December. 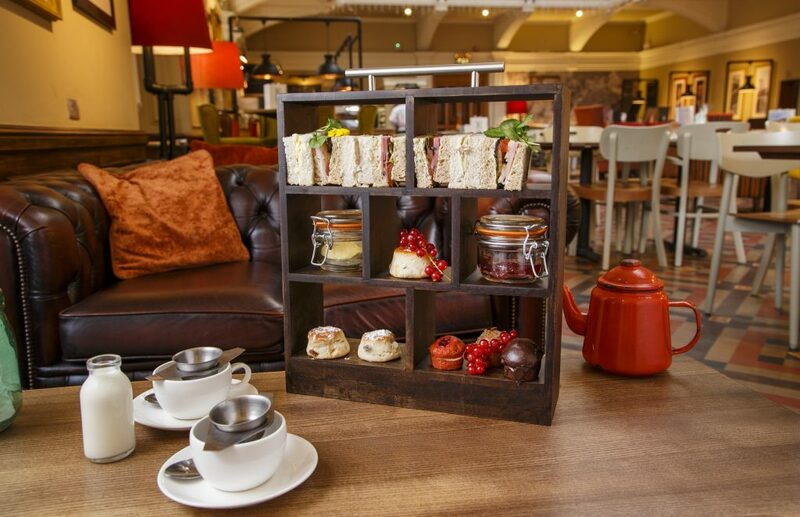 The Tearooms are the perfect way to stay in the warm and continue a visit to BMAG. And if you’re still looking for the perfect present for a loved one, pop into the museum shop and find a unique gift. 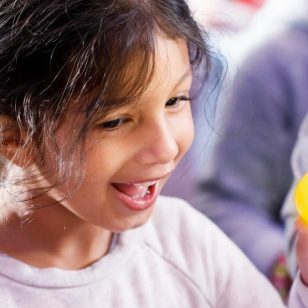 Your purchase will help Birmingham Museums Trust to care for Birmingham’s unique collection and heritage, ensuring it can continue to inspire future generations. From Saturday 1st December, Thinktank is hosting an exciting trail around the museum to find all the hidden elves. Once you’ve spotted them all, make sure you visit the shop to pick up your reward. The elf hunt is included in the price of admission. Thinktank’s Penguins and Polar Bears Planetarium Show will take you on an adventure to the North Pole! Exploring the reasons behind their long winters, Vladimir the polar bear and James the travelling penguin, will take you on a journey to space in this fun family show, running from Saturday 15th December to Sunday 13th January. 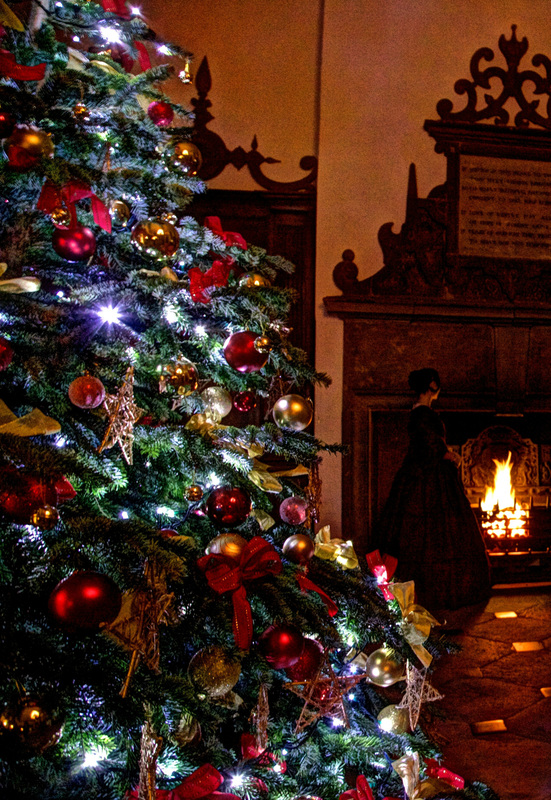 Take a tour around Aston Hall and travel to Christmases past to witness the Hall decked for the festive season. Tours take place on Wednesday 12th and Thursday 13th December. Adult tickets cost £8 and booking is recommended to guarantee entry. Aston Hall will also be taken over by the ghosts of Christmases past on Sunday 16th December, where the Hall will be transformed into the world of Charles Dickens’ stories. ‘What the Dickens! Christmas at Aston’ is an immersive experience where you can meet your favourite characters and join in the Victorian festivities, as Aston Hall transforms into the delights and drama of a Dickensian Christmas. Pre-booking is essential for this one-off event. 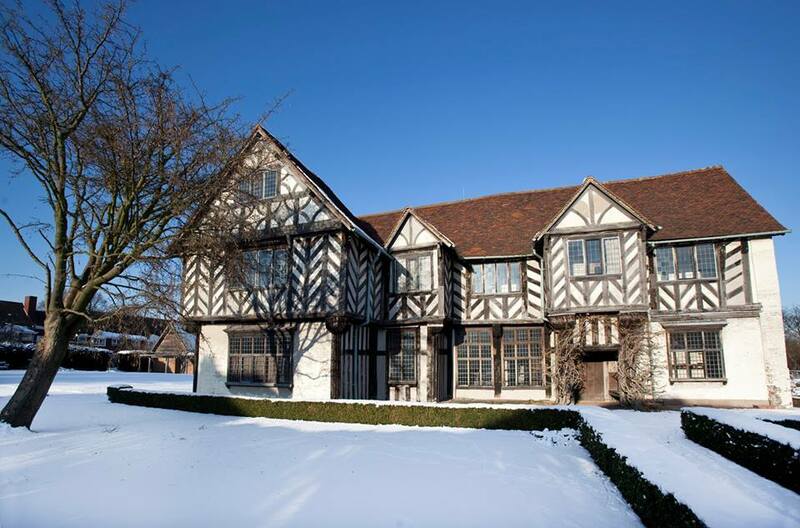 Over at Blakesley Hall, Santa will be visiting on Saturday 15th and Sunday 16th December. Wednesdays and Thursdays before Christmas join a special guided tour to discover how Tudors celebrated Christmas. You can also stay cosy for a little longer with mince pies and hot drinks in the tearoom afterwards. For further historical festivities on Wednesdays and Thursdays, take a tour around the Georgian splendour of Soho House and discover how Christmas was celebrated in the 18th century. The Museum of the Jewellery Quarter will be welcoming visitors for festive film screenings. See Tim Burton’s The Nightmare before Christmas on Thursday 6th December and you can catch the 1946 classic It’s a Wonderful Life on Thursday 13th December. These viewings will be outside, so movie-goers are advised to wrap up warm, bring blankets and make the most of hot drinks being sold in the tearooms. Viewings cost £12 for adults and £8 for children and can be booked online. On Saturday 8th December, Museum of the Jewellery Quarter will also be welcoming all for Christmas celebrations at the museum. Enjoy live music, guided tours and visit the Winter Jewellery Fair, with entry included in the price of admission. 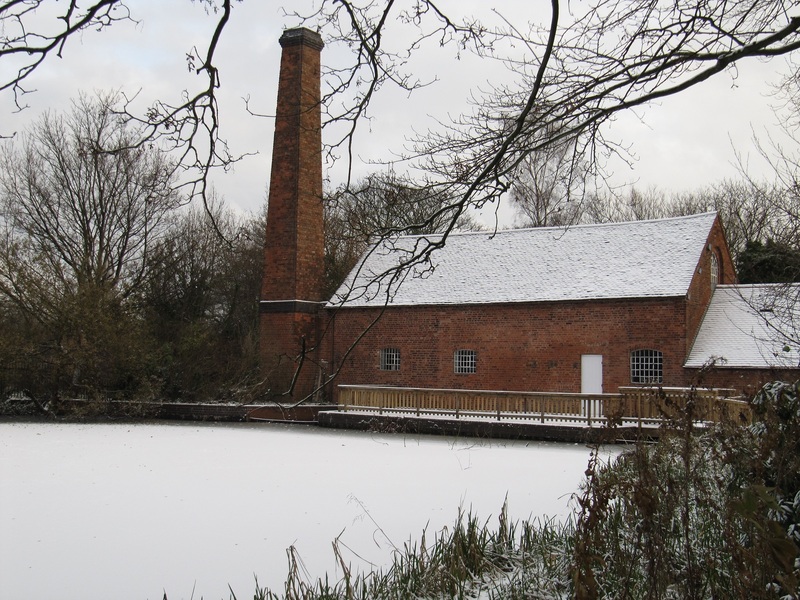 At Sarehole Mill, learn how to bake treats for your friends and family during the festivities and join a guided tour of the mill once the rolling pins are away! From savoury flatbreads to cinnamon and raisin bagels, there will be plenty for you to take home for loved ones (or keep to yourself!) 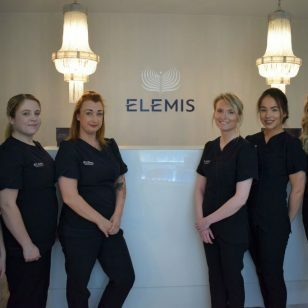 The session takes place on Sunday 2nd December and is expected to last two and a half hours. Tickets costs £25 per person. Sarehole Mill is also proving that crafts aren’t only for kids with Christmas Crafts for Adults. Across sessions on Wednesday 19th, Thursday 20th and Friday 21st December you can choose to make your own unique Christmas centrepiece, create a wreath for a warm welcome to your home or enjoy an embroidery craft activity. See the full list of Birmingham Museums Christmas events, including ticket and booking details, online at birminghammuseums.org.uk/whats-on.